Cheddar cheese is the world's most popular variety of cheese. Originating in the village of Cheddar in Somerset, England. The cheese was traditionally made in Cheddar Gorge on the edge of the village. 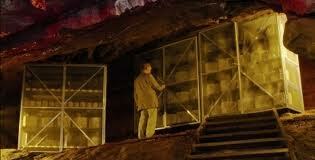 It has a number of caves, which provide the ideal humidity and temperature for maturing the cheese. Cheddar Cheese has been produced in the gorge since at least the 12th century. 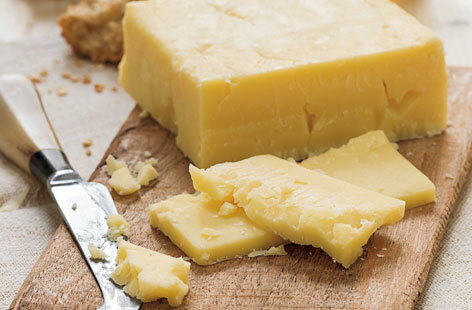 It does not have Protected Designation of Origin but only Cheddar produced from local milk within four counties of south west England may use the name "West Country Farmhouse Cheddar".